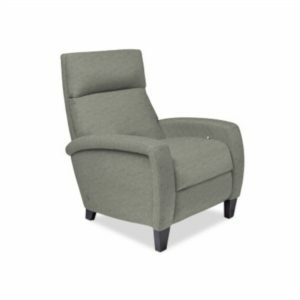 American Leather’s Simon Recliner is a fresh take on a classic silhouette. 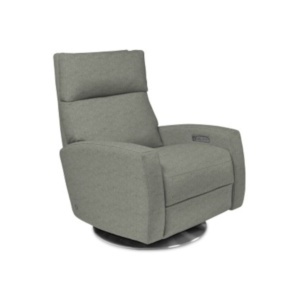 Simon is a modern library chair on a stylish swivel base. 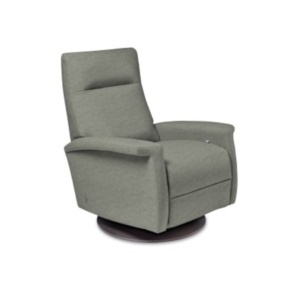 The down-filled pillow top adds softness to the headrest, seat and back.